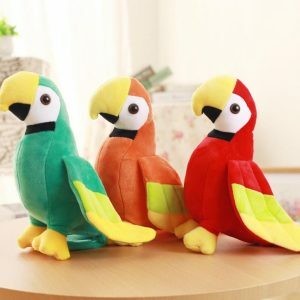 FEATURE The simulation parrot design is small and cute; the short plush material is soft and skin-friendly; the inner high-quality PP cotton is filled, the elasticity is strong, and the image is full and vivid. 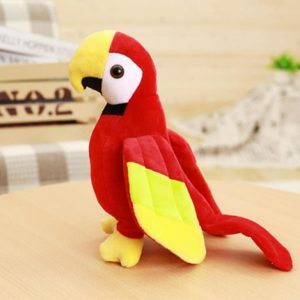 The toy can be used not only for decoration at home, but also for being placed in the car, holding it while riding the car, and sleeping on it. 3. 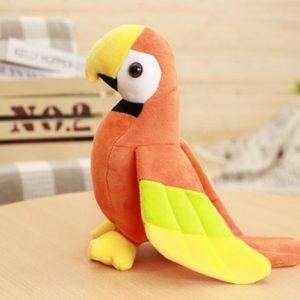 The product information, description and data provided by the company are provided by each supplier. If the manufacturer changes the design parameters, please do not update the corresponding products in time. 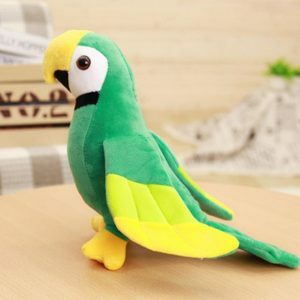 If you find that the product description is incorrect, please contact with We contact.